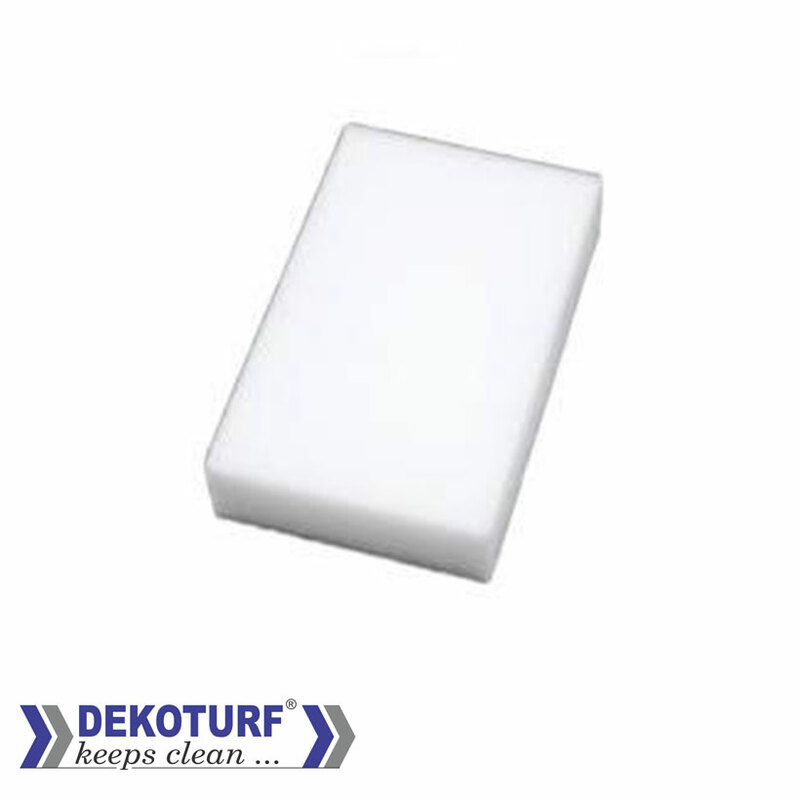 The DEKOTURF Magic Eraser is a melamine cleaning sponge which is used for scratch free cleaning and cleaning stubborn stain/marks using little water. 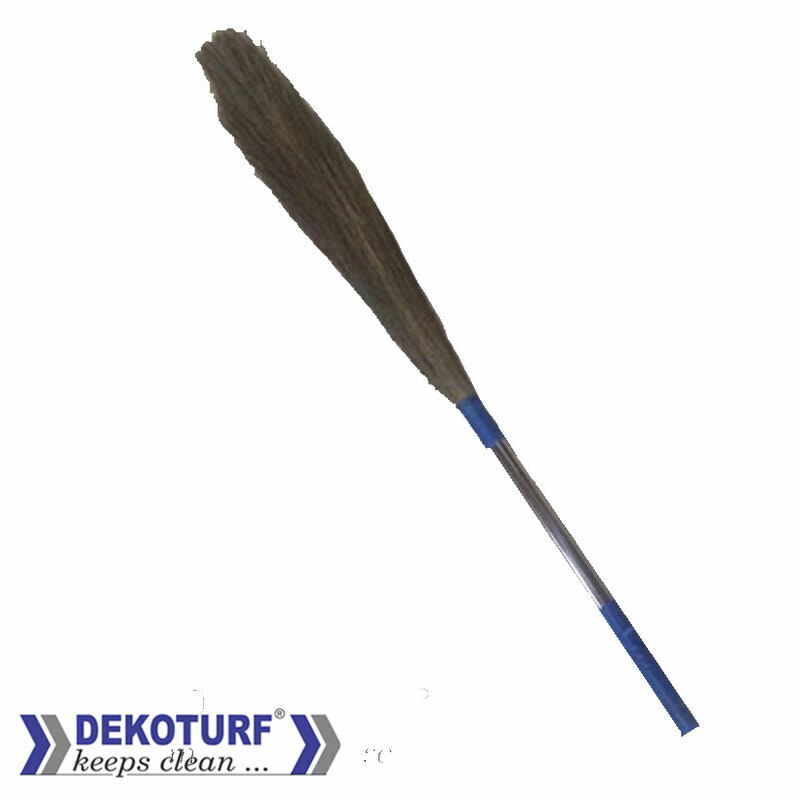 The DEKOTURF Stick Brooms are used to ensure cleanliness and suitable for both household and commercial purposes. 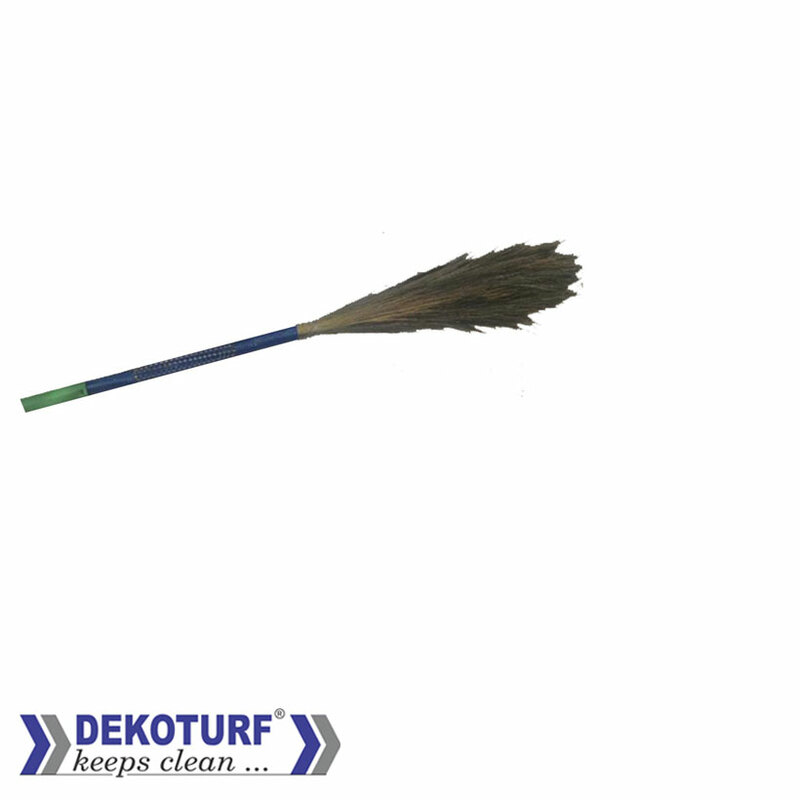 The DEKOTURF Phool Broom with woven handle is a HEAVY DUTY Phool Broom with longer life and all weight contained in the Phools only. 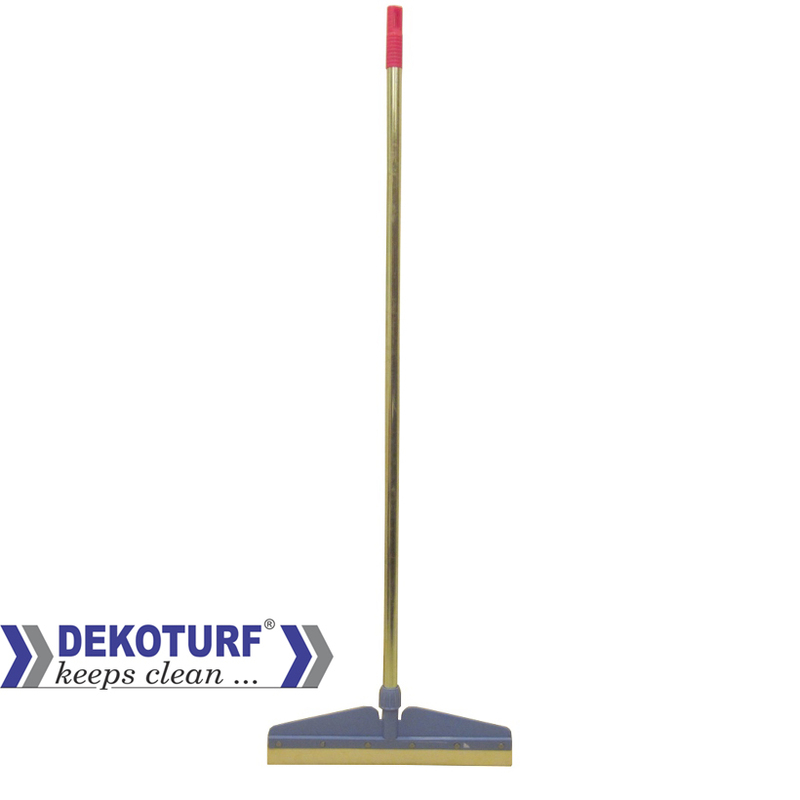 The DEKOTURF Phool Broom with Steel Handle is the newly launched product which is equipped with an Extra Strong handle to ensure a good grip and longer life of the product. Weight: 400 gms (+- 5%). 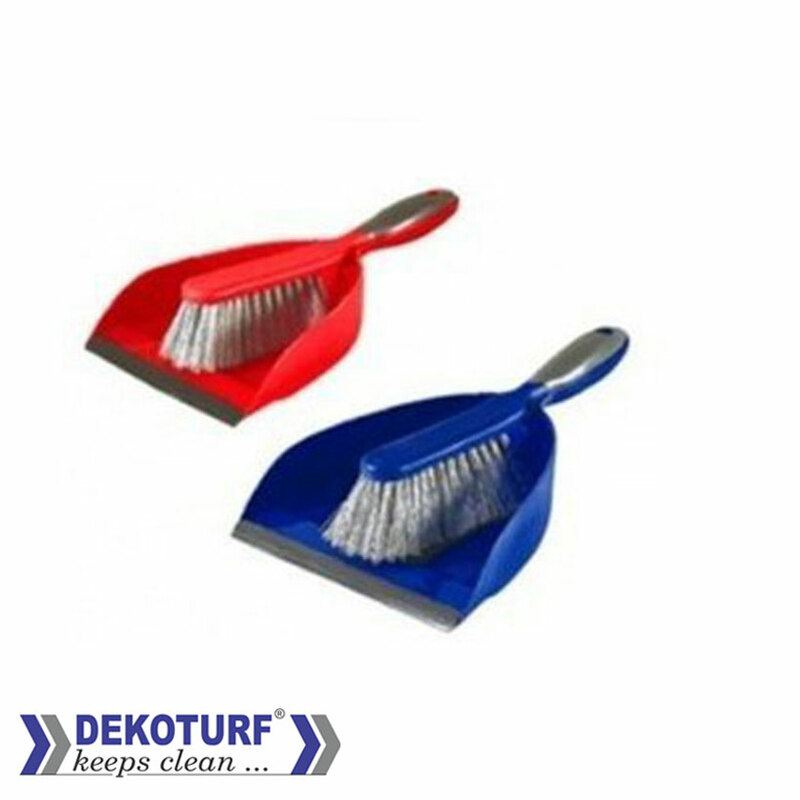 The DEKOTURF Dust Pan is a fine quality product ensuring cleanliness everywhere. 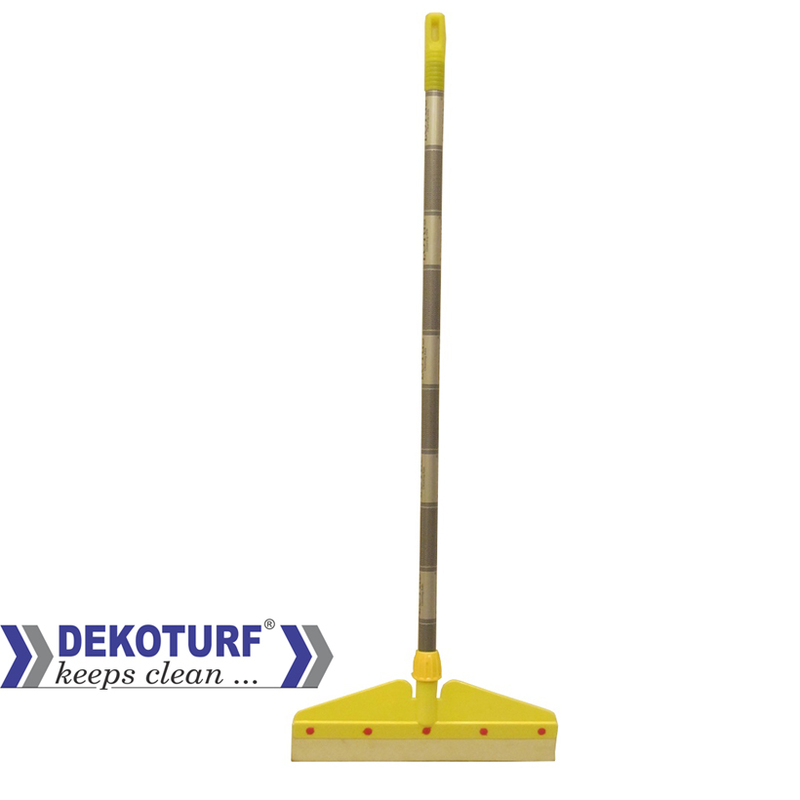 The DEKOTURF Kitchen wiper is made with superior quality plastic which ensures easy and proper cleaning. 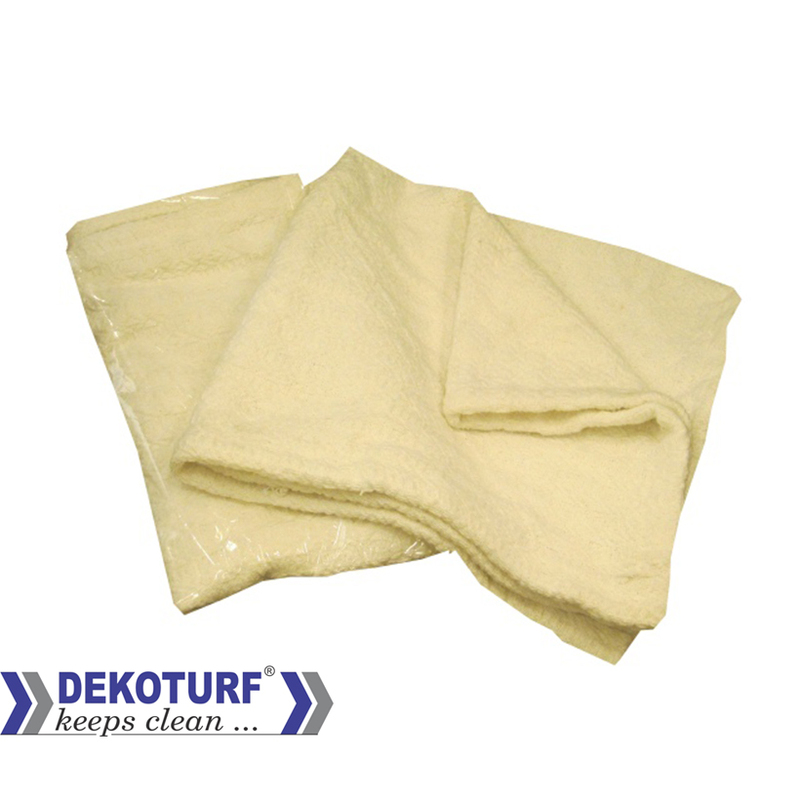 The sponge wipes are manufactured using resilient synthetic fibres. 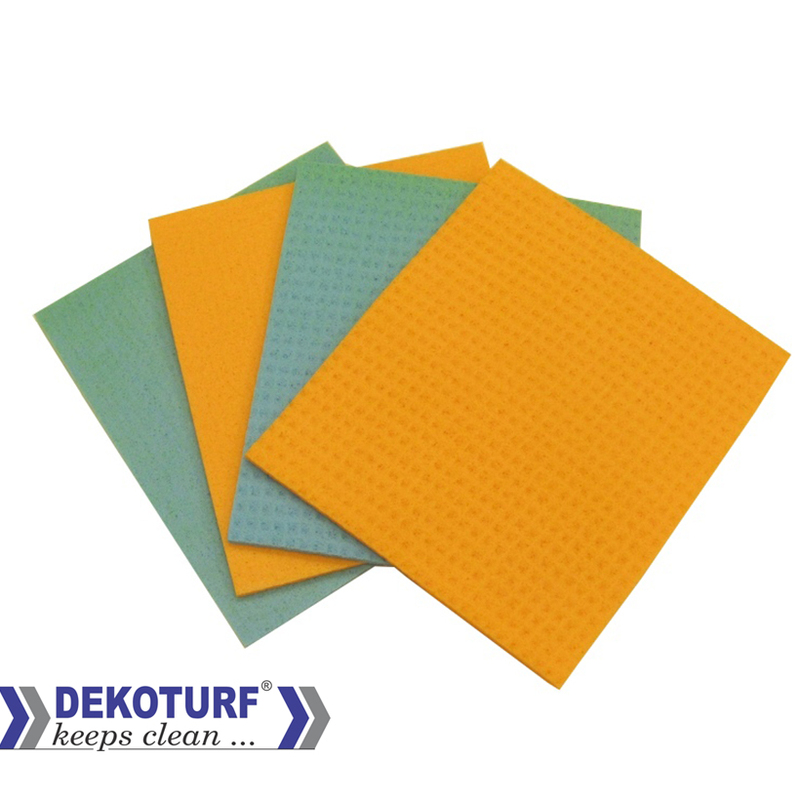 It ensures effective cleaning and are designed in such a manner that the mineral resin, density of the pad and the type of fibre and its size are combined to ensure best cleaning action. 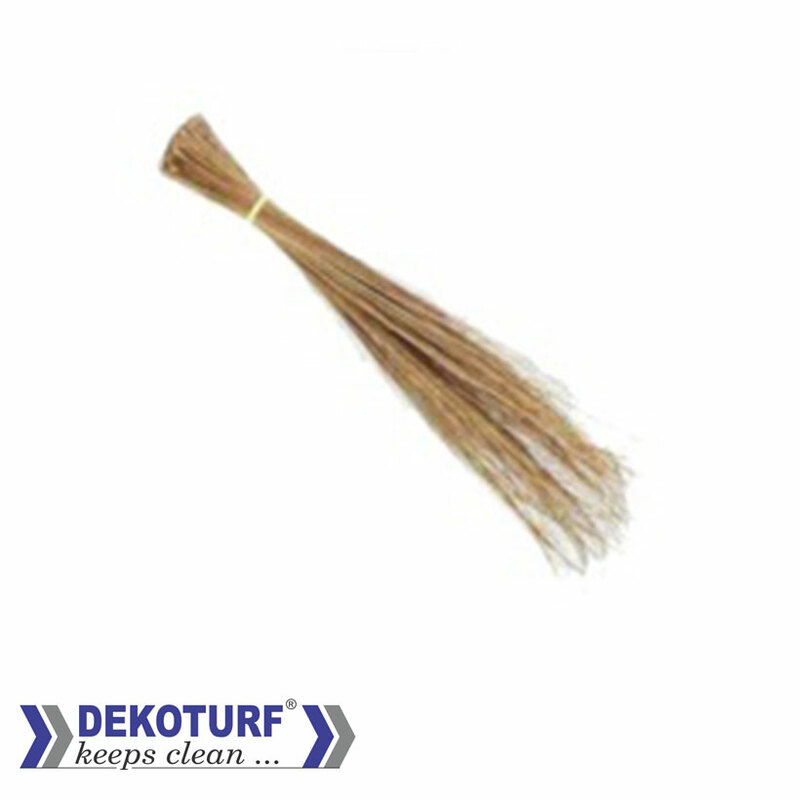 The DEKOTURF Floor Duster is a 100% cotton product. 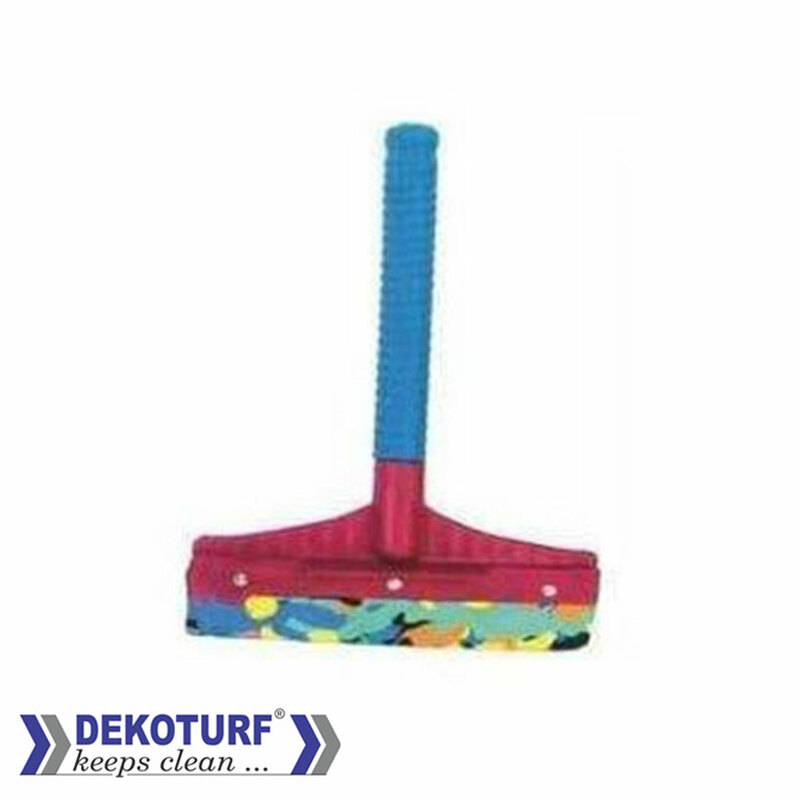 The floor wipers are made using superior quality plastic which ensures easy and proper cleaning.